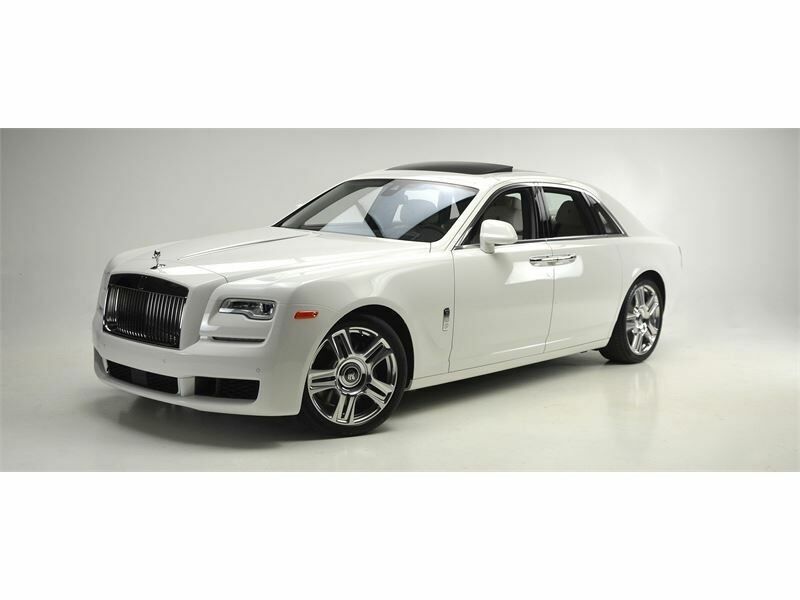 For many generations, Rolls-Royce has been renowned as one of the most prestigious automakers throughout the world. From humble origins over a hundred years ago to universal accolades today, the legacy of Rolls-Royce is rich, resounding, and simply remarkable. To that end, the manufacturer’s many production models are no different. 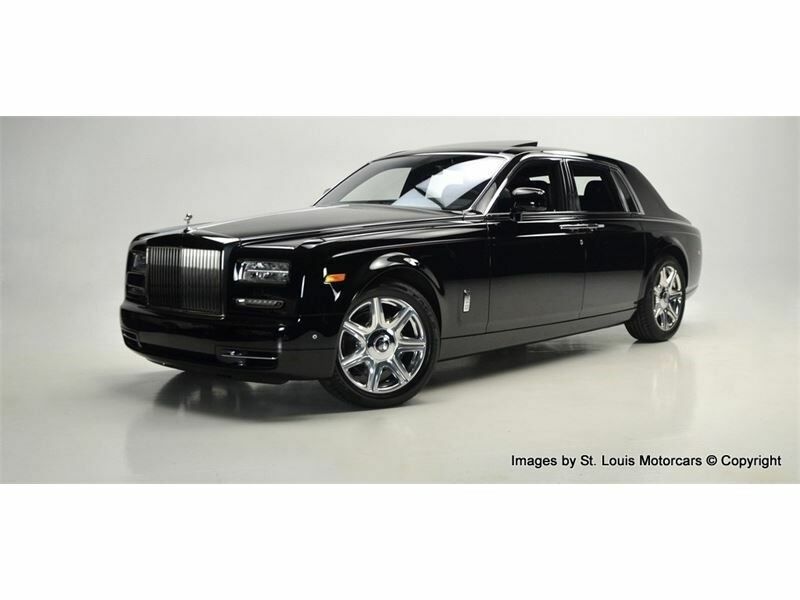 Better yet, there are several Rolls-Royce vehicles for sale in St. Louis, MO right now. 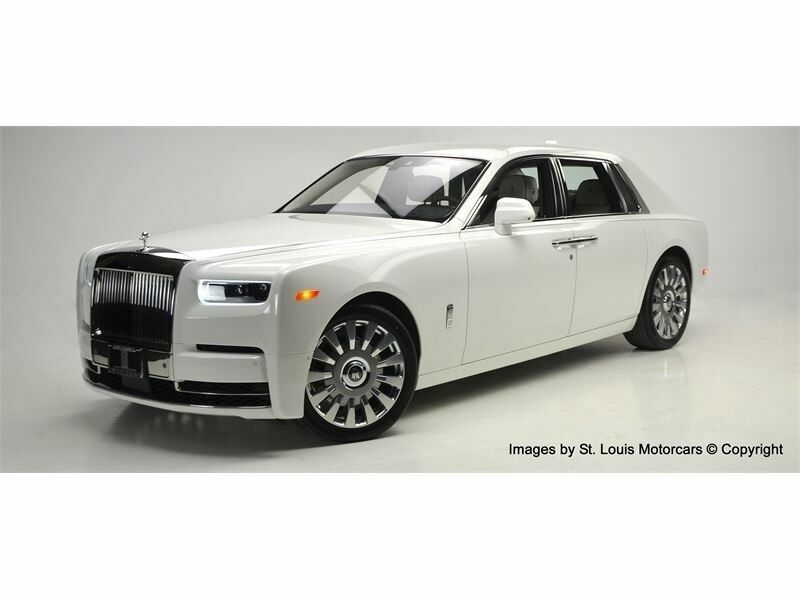 On the current lineup of Rolls-Royce models, one will find the Cullinan, Ghost, Wraith, and Dawn; all of which—minus the Cullinan—are currently available at St. Louis Motorcars. Although the best way to experience these vehicles is in person, St. Louis Motorcars is happy to accommodate those who can’t visit the physical dealership. For this reason, St. Louis Motorcars offers shipping services to any location within the continental USA. An icon for many years, the Rolls-Royce Phantom is available in either the base coupe model or the Drophead Coupe. Regardless of which model a prospective consumer may be inspecting, they can always expect the Phantom to exude timelessness, class, and culture. A six-layer soft-top roof, world-class leather, and countless available customizations are just a few of the cornerstones for which the Dawn has quickly become known throughout the world. For the Dawn convertible—and all its siblings—the future looks very, very bright. 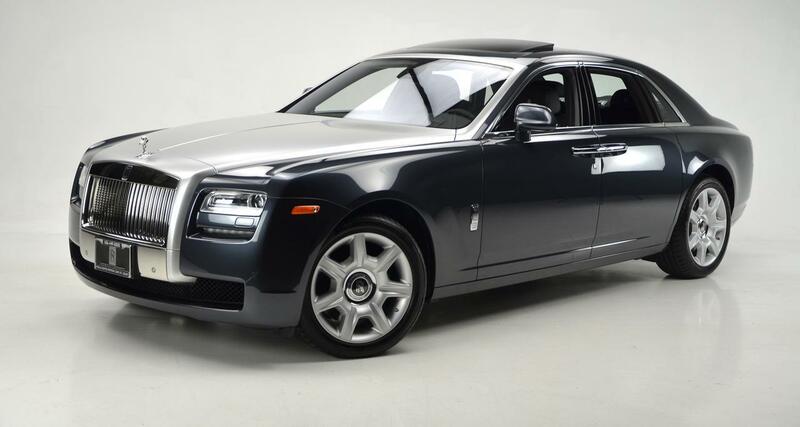 Incomparably comfortable, transcendentally powerful, and sensationally silent in the front cabin, the Ghost lives up to its model name as well as the Rolls-Royce legacy. Those who wish to feel chills run up and down their spine need not look further than the Ghost.